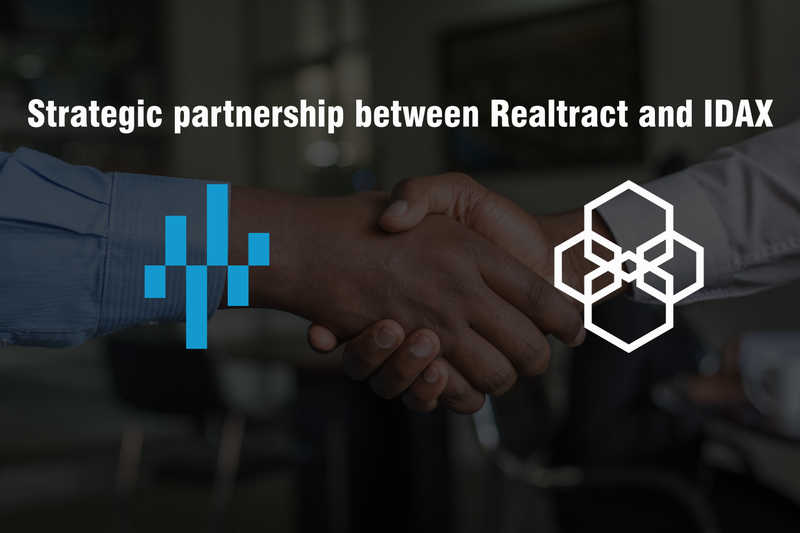 We are very excited to announce that RealTract has officially become a strategic partner with IDAX (International Digital Asset Exchange), one of the leading cryptocurrency exchanges globally. Through the candidacy for IDAX Global Chief Partner, in which only a few projects were eligible to participate due to strict requirements for financial contribution and project potential, RealTract was honored to win the entry ticket to IDAX feast. As we know, IDAX has risen to the top 10 cryptocurrency exchanges globally according to Coinmarketcap only within the last 6 months, which has been an astounding accomplishment. Besides, RealTract is proud to be one of the most potential projects on IDAX’s listing list. We believe that RealTract will continue to develop even more to deserve the companionship of IDAX on our path to become the successor in the current cryptocurrency market. Stay tuned for upcoming news and remarkable events from RealTract and IDAX!